Beautiful weather makes for a great picnic! Whether you're hiking through Great Falls, jamming out to a concert at Wolf Trap or enjoying the sights on the National Mall, these fast and healthy recipes are a great addition to your picnic basket. 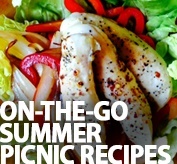 Sport&Health's Sarah Spence-Godin shares her favorite summer picnic recipes that will help you refuel while you're on-the-go! 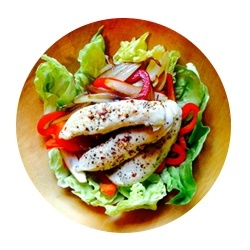 Picnic fare is all about bright colors, fresh ingredients and simplicity! Watermelon is an especially refreshing treat on a warm, sunny day. Try out this variation on a sweet + salty combination with this delicious Watermelon, Mint & Feta Salad. 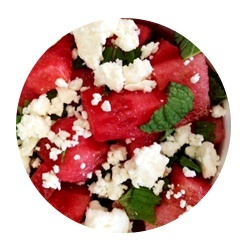 In a large mixing bowl, add watermelon, feta, olive oil, balsamic vinegar, and salt + pepper. 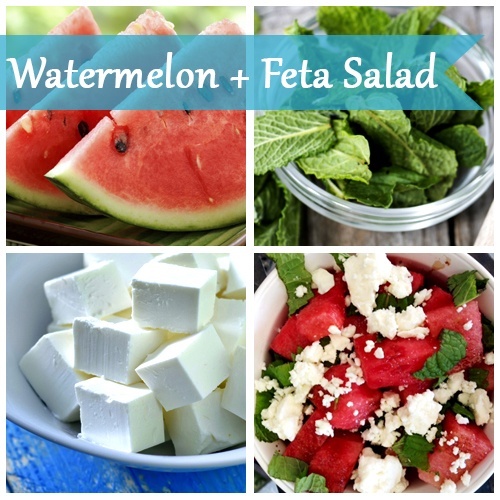 Mix well so that watermelon and feta are evenly coated. Top salad with the chopped mint. It’s commonly believed that watermelon is just water and sugar, when in fact it’s a nutrient dense food. 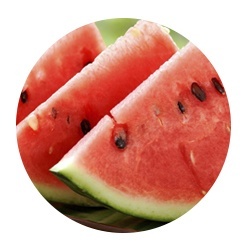 Watermelon is filled with antioxidants, potassium and lycopene, making it a great food to eat after a workout. Incorporating watermelon into your diet will also help support cardiovascular health and the nervous system. 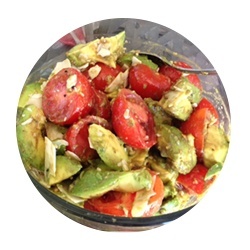 A favorite recipe, this salad is a refreshing complement to any meal, bringing in the fresh flavors of avocado and tomato. 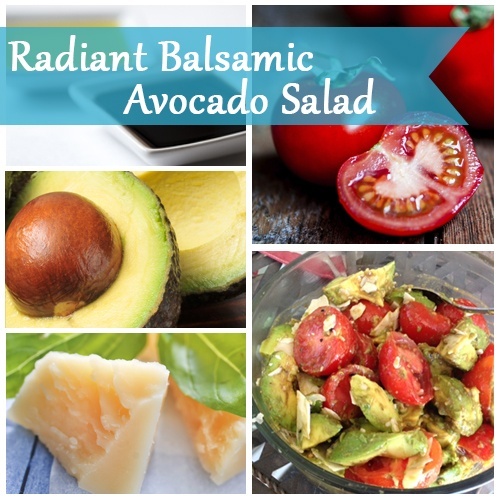 Quickly put this salad together for a hearty side-dish or as a vegetarian meal. Mix all ingredients, making sure the olive oil and vinegar coat the salad. Put oven on the high broil setting. Spray a baking dish with non-stick spray, add meat to dish and season with salt and pepper. Like things spicy? Add some chili flakes for some extra heat! Broil your choice of meat until it's fully cooked, flipping half way through to allow for even cooking. Once the meat is done, allow it to cool before slicing into thin strips. 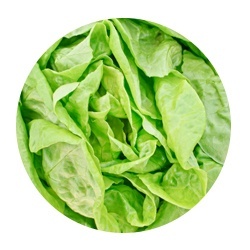 Prepare lettuce by separating individual leaves from the head, washing and patting dry. Assemble wraps with meat, sliced vegetables of choice, sauces, ginger and chopped cilantro. Did you know that swapping your wrap from two flour tortillas to lettuce can save you 200+ calories? That's 60 minutes of fast-paced walking on a treadmill! By using lettuce as a wrap, you’re only consuming 3-4 calories per leaf. 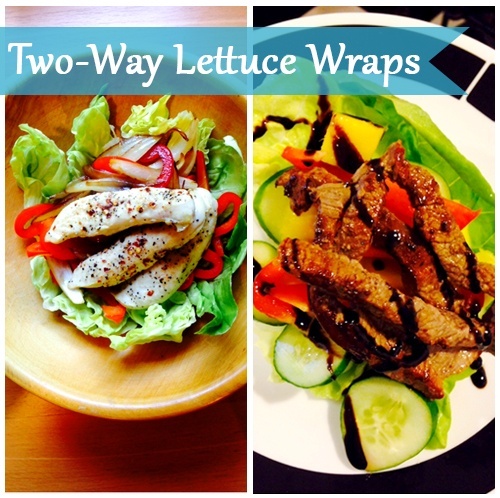 Feel guilt-free when stuffing your lettuce wrap with lean protein and fresh vegetables! Sport&Health's Sarah Spence-Godin developed a love for anything related to health and fitness after her Type 1 Diabetes diagnosis at 19 years old. 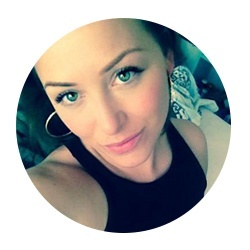 In her blog, "Healthy With a Chance of Confetti", she shares her passion for healthy cooking, fitness tips and life experiences in the hopes of motivating and empowering others to make positive changes in their lives!